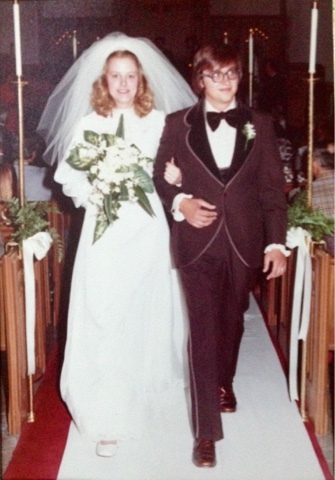 40 years ago, I married my best friend. I was supposed to spend the rest of my life with you. And then I realized you spent the rest of your life with me.